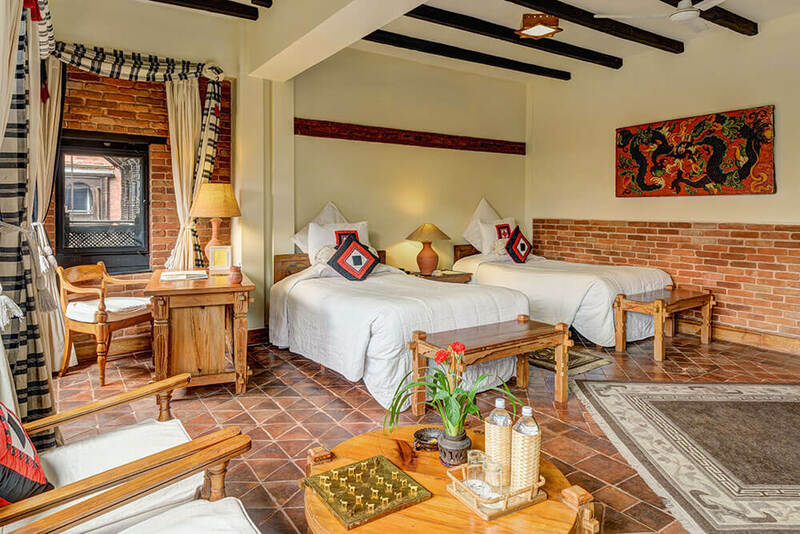 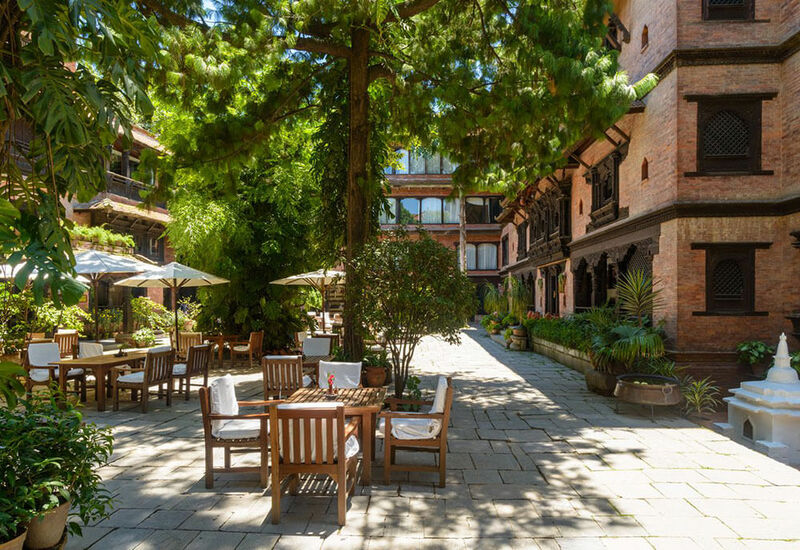 How many hotels do you know of that have such a dedication to their country’s past that they have a workshop of skilled traditional wood carvers within their walls? 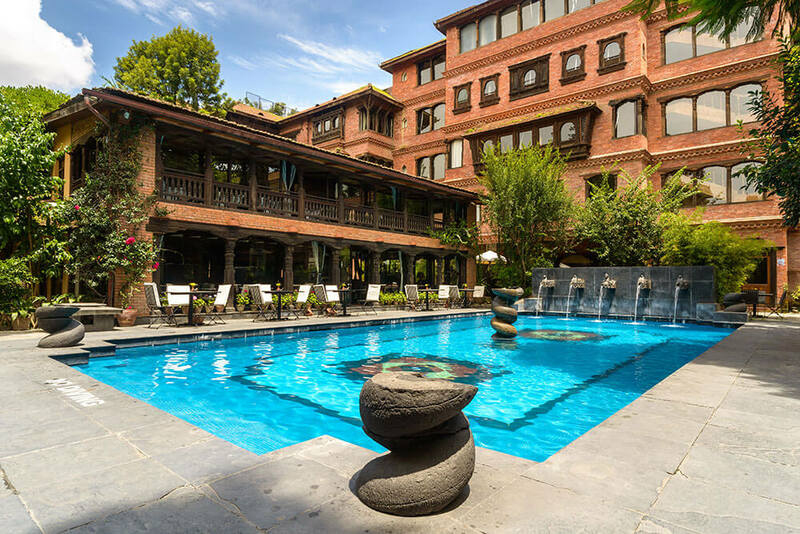 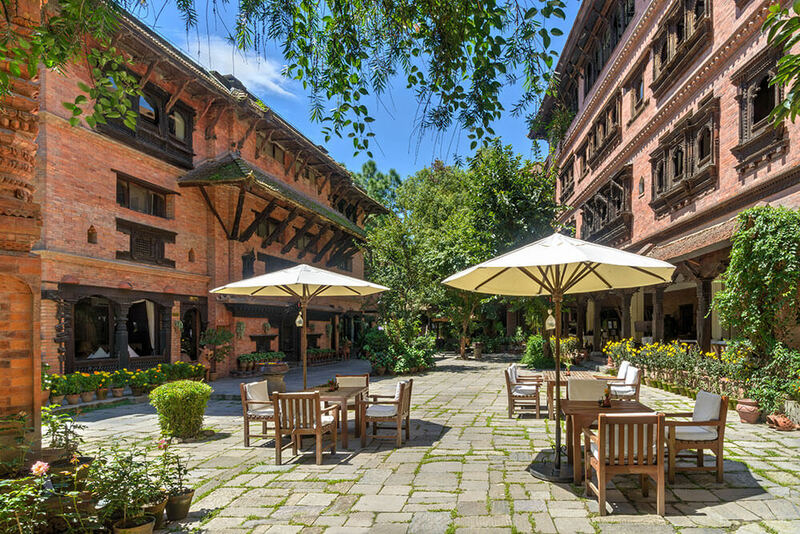 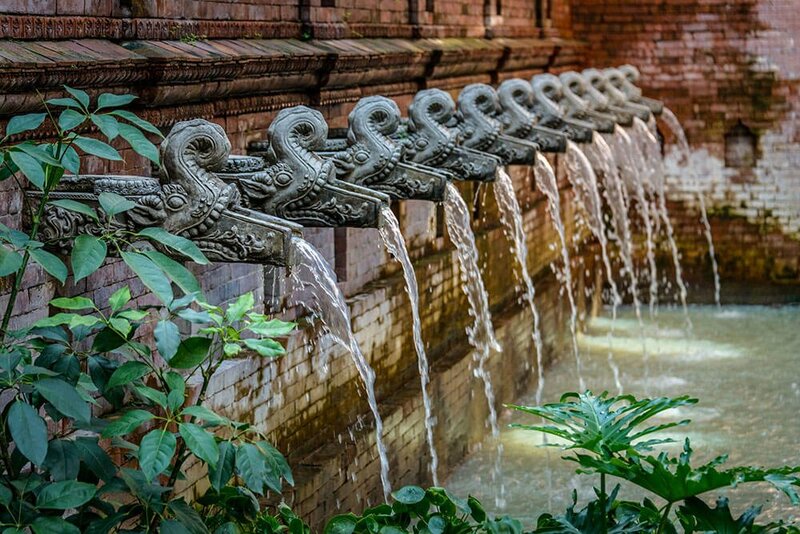 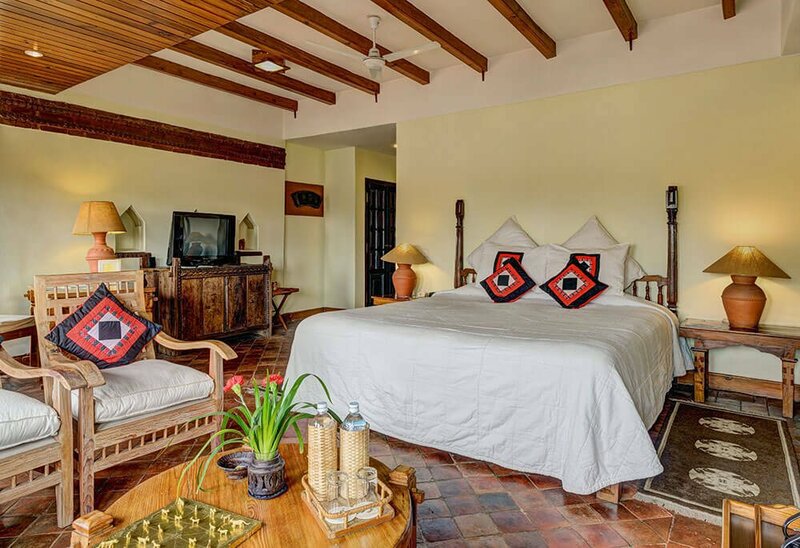 Dwarika’s Hotel is a unique place; the vision of one man and his family who set about preserving the historical art and artefacts of Nepal, using the medium of a palace complex-style hotel. 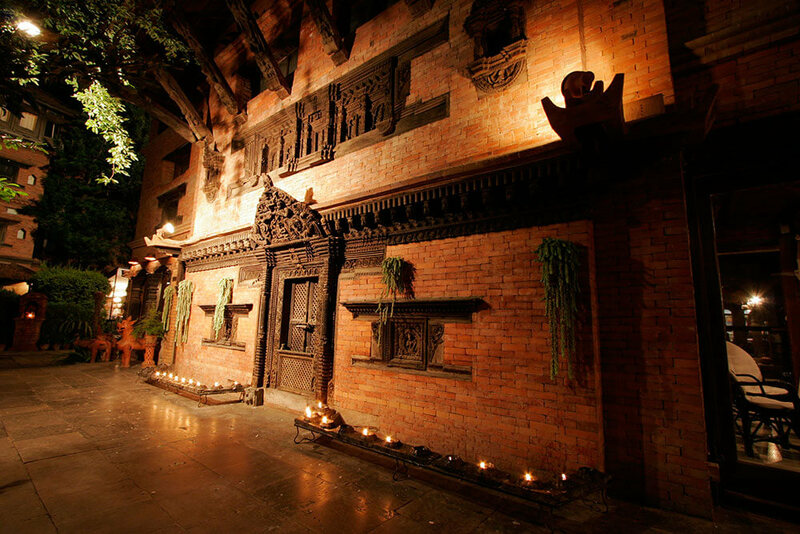 The result is a symphony of architecture that recalls the Durbar squares, temples, sacred courtyards, stupas, open air shrines, dance platforms, sunken fountains and tall houses with intricately carved windows of a 15th century Nepalese town. 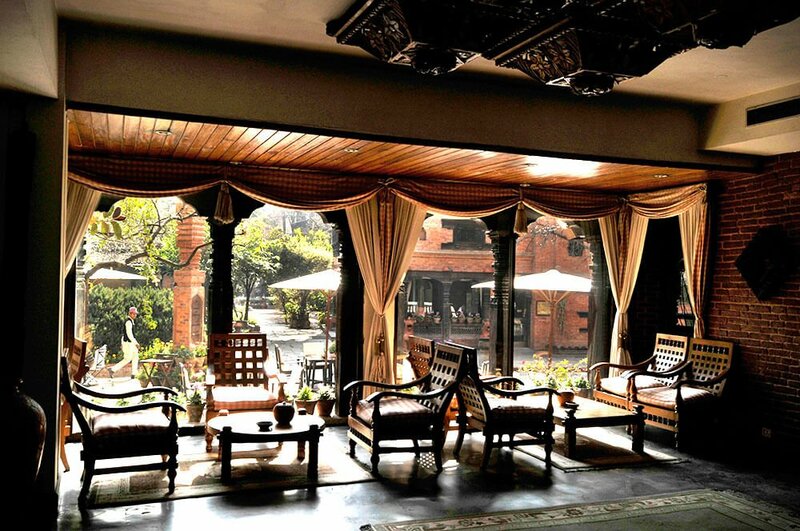 Complemented, of course, by the 21st century amenities and comforts modern travellers expect. 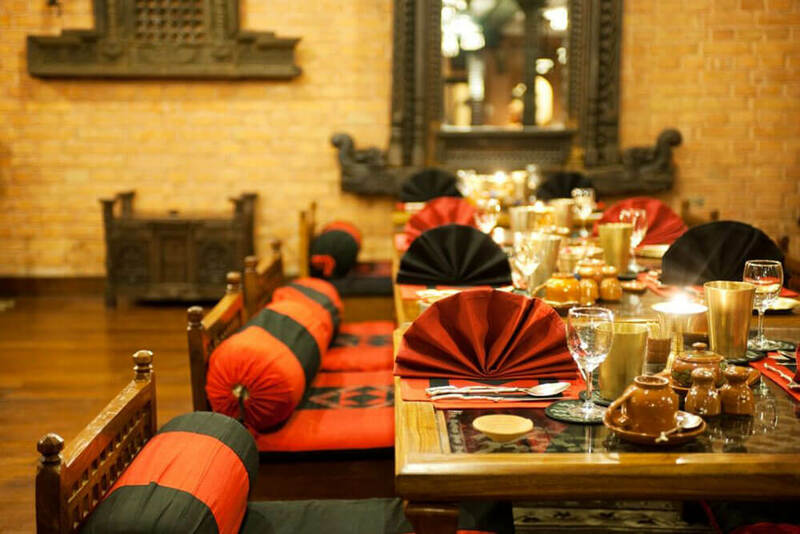 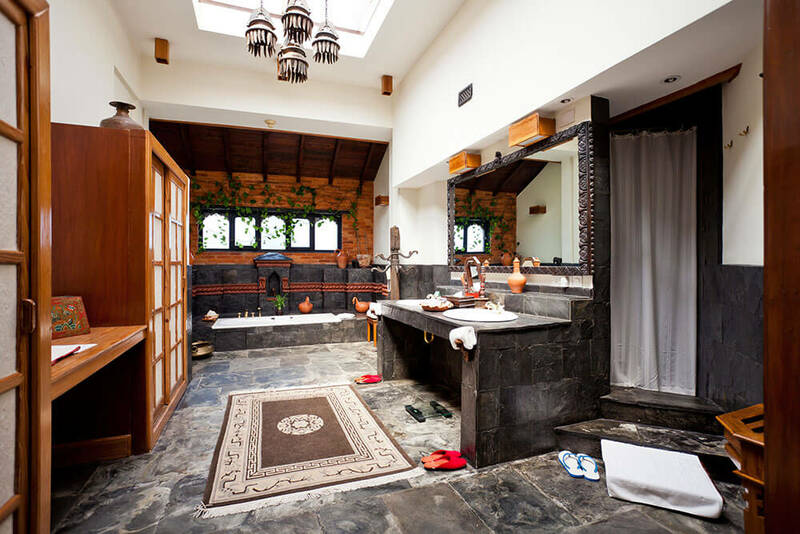 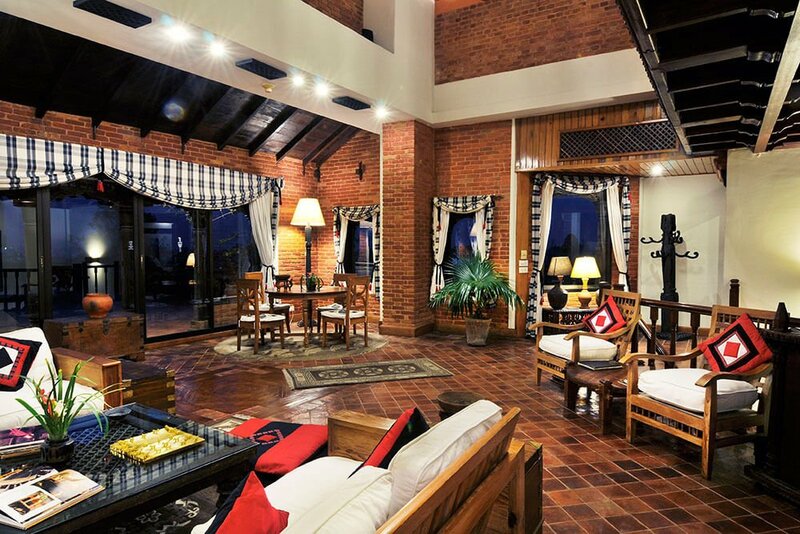 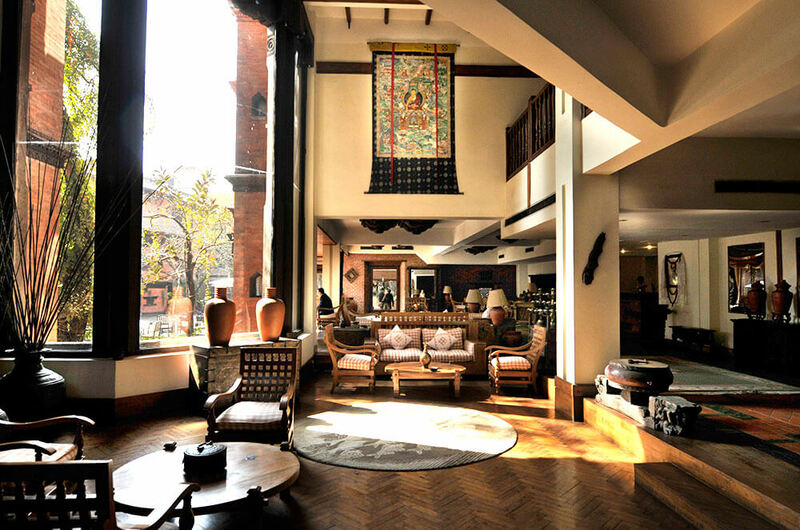 In all, Dwarika’s Hotel is a unique place to stay on your tailor-made holiday to Nepal.